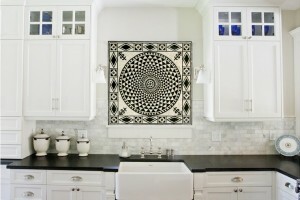 The Best Way to Decorate Your Kitchen: Mosaic Backsplashes! 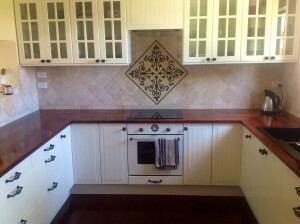 Home / Blog / The Best Way to Decorate Your Kitchen: Mosaic Backsplashes! 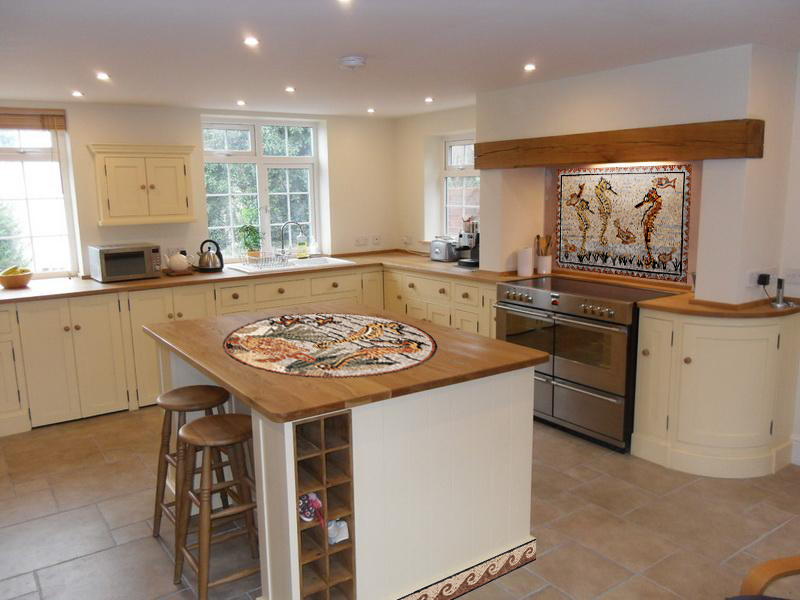 Why not turn your most-used place at home into an exciting and inspiring space? If you sum up the amount of hours you spend in your kitchen, it would make up for more than a third of the time you spend at home! 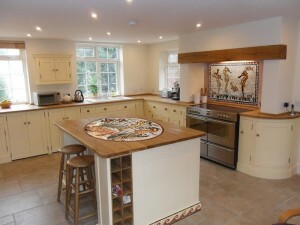 So think again about how you want to design and decorate that kitchen to make it inviting and enjoyable! Start by choosing colors that soothe the senses for your floor and wall tiles. Make them bright and refreshing rather than gloomy as light colors are known to be more comforting and invigorating. It’s very important to design the space in a way that makes it easy for you to move around and use facilities and tools in the easiest and most convenient way. In other words, you have to optimize your space to make the best out of every inch because trust us, you will need it! Now it’s time to decorate that kitchen. We don’t mean equip it with furniture or utensils but real decorative items that you would think of for every other space in your house. Here's a hint: think mosaics. Why mosaic? 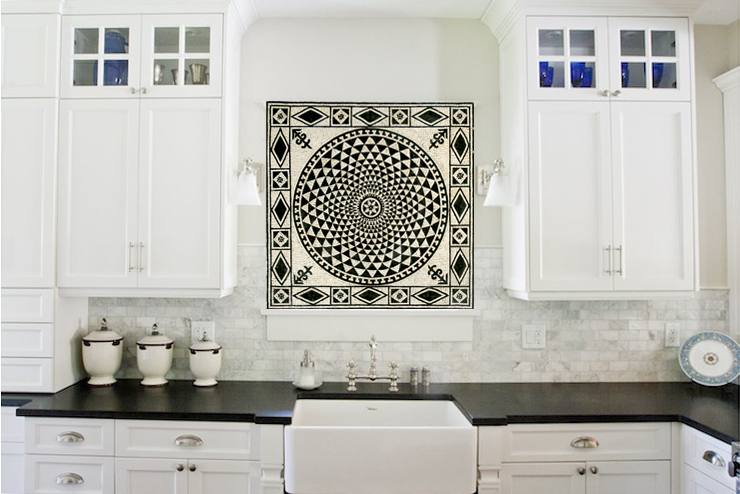 Because it’s more durable and impactful than any other painting you’ll add to your kitchen. 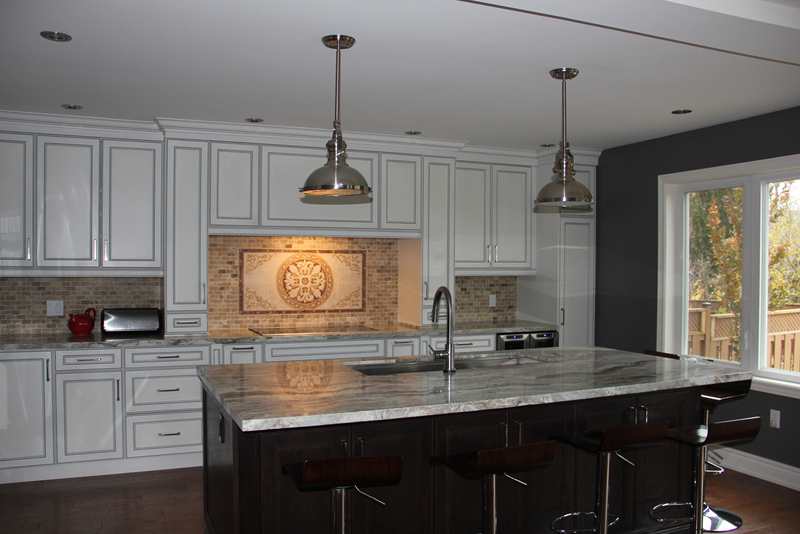 The best type of kitchen adornment, mosaic backsplashes are a great way to cover your walls, partly or completely. They can fill the space behind the gas or the sink, in any design you want, elevating the overall look of your kitchen. Depending on your taste or your style, mosaic backsplashes can portray landscape designs, “nature morte”, or an abstract style of art that would give a touch of life for your surroundings, adding colors and nice vibes to your food atelier. Kitchen backsplashes can simply be original mosaic tiles that would replace ordinary wall tiles to give a distinguished character for your space. Inspired by the colors of the kitchen or furniture, mosaic backsplashes will complete the space with the touch it needs to look enhanced and one step ahead in creativity and originality. There are literally a thousand ways to decorate your kitchen with mosaic backsplashes and we can tell you what’s the best way for you! All you need is to reach out to Mosaic Marble to check our wide selection of kitchen backsplashes and consult our team of experts for any advice you need.